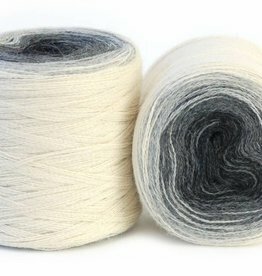 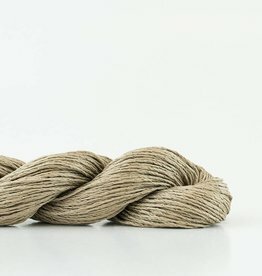 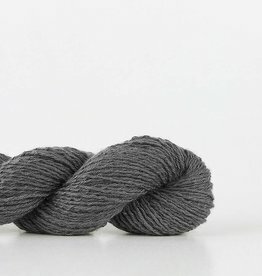 100% European flax linen spun in Lithuania, Latvia. 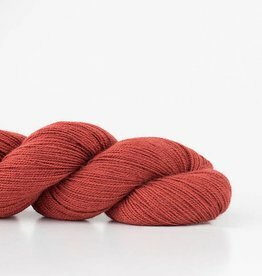 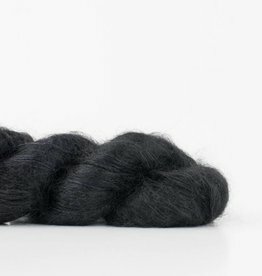 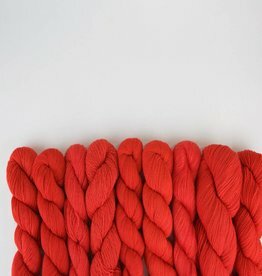 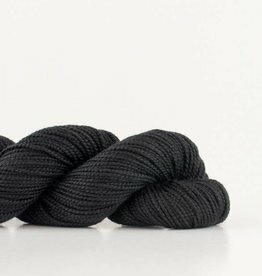 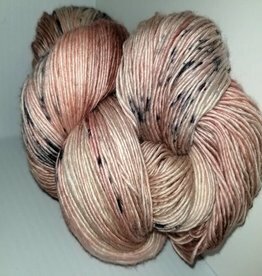 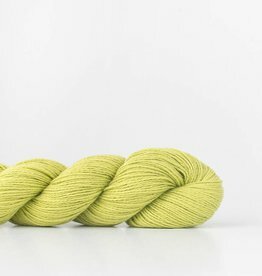 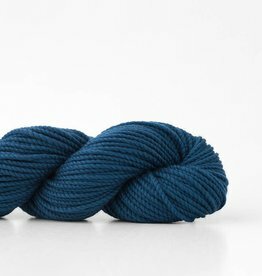 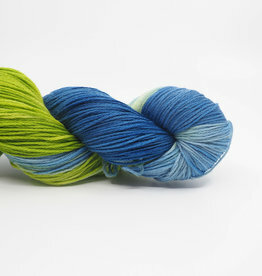 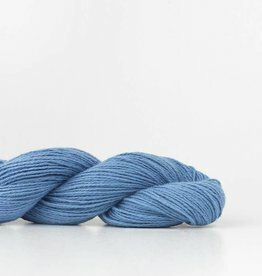 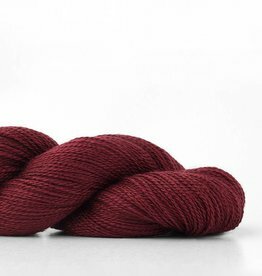 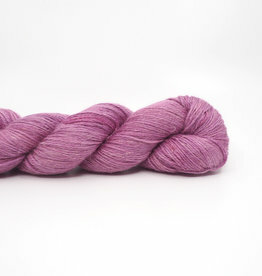 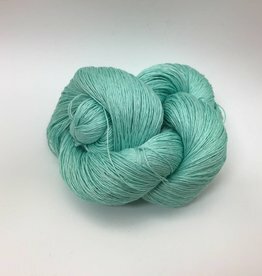 Purl Diver Exclusive from Dream in Color! 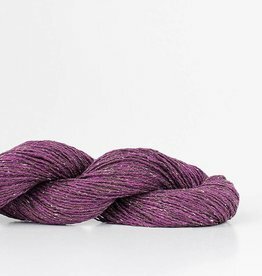 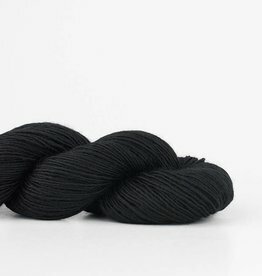 Available in 8 yarn bases: Birch, Cima, Drift, Echo, Lunar, Pebble, Silk Cloud, & Staccato.